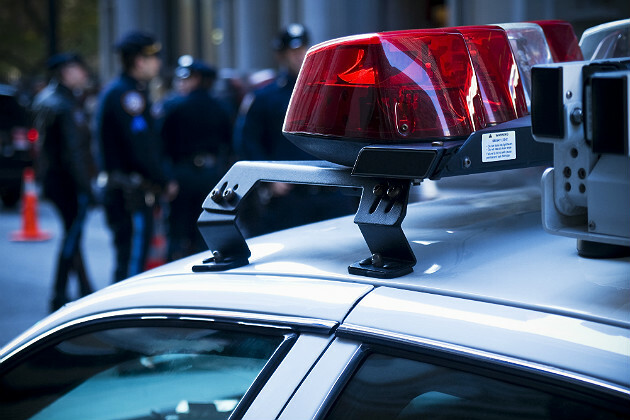 MultiBrief: What’s still missing in today’s police training? What’s still missing in today’s police training? Viral videos of police/citizen encounters are coming in by the truckload. Over and over again we're seeing these encounters go bad quickly. Both citizens and officers are being injured/killed, or the officer winds up losing his or her job, and even going to prison. Much of what is happening now is the result of inadequate training. Today, training is centered on sensitivity training and communication skills. The problem is, no matter how much we want to avoid it, some situations require the officer to get physical. Today's police training programs need to teach rookies (and instill in vets) how to deal with someone when all that sweet talking, tolerance and understanding fail. Give me the most skilled communicator known to mankind and at some point he or she will have to get physical. Ignoring that fact is dangerous for everyone involved. Without proper training, we run the risk of a situation going from bad to worse. Police academies do their best to cram as much training and information as they can on a host of issues new recruits will face once they hit the streets. Even with proper training, nothing can prepare the rookie officers for what they are going to encounter in real life. If we are not giving them the proper training, then we are complicit in their actions as they don't know any better. We are trying to teach our officers how to feel and speak, but we are not teaching them how to handle a physical altercation and effectively use the tools they are given. For the past 27 years, my main tool has been my communication skills. I've worked in a highly-trafficked bar city for most of my career, dealing with drunken patrons and bar fights on a weekly basis. Add in the housing projects, and we're at it all week long. From my personal experience, officers who are trained and efficient in both verbal communications and basic takedown techniques minimize and/or completely eliminate the problems we are facing today. We have seen over and over again how a skilled officer who knows how to handle both these situations is better equipped with quelling the matter efficiently. This combined skill set produces that thicker layer of skin necessary in dealing with a hostile subject. Properly trained officers are not easily swayed by verbal hostilities spewed at their direction as they are confident they can physically handle the person in front of them when necessary, especially if trying to talk them down doesn't work. They have nothing to prove, so they don't lose their control with word choice or nonsensical behavior. In all my years I have never heard a single police officer say, "I really feel like beating or shooting an innocent person today for no good reason" or "I really want to lose my job and go to prison." You will most likely never see trained skilled officers in these viral videos we are seeing today. A properly trained officer will know how to end the fight before it begins. The goals of law enforcement training are simple and in this order: save lives (citizens and officers), careers and tax dollars in lawsuits. No one gets hurt and no one loses their job! Detective Sergeant Edwin Pantoja is a 27-year veteran of law enforcement and founder of ForceEffects Training, which is designed to teach anyone in a combative situation how to safely and efficiently subdue a person resisting arrest.